The Apostle Paul admonished the Galatian Church for turning to another gospel, warning them of sly false teachers that would twist the one true gospel, leading them astray. 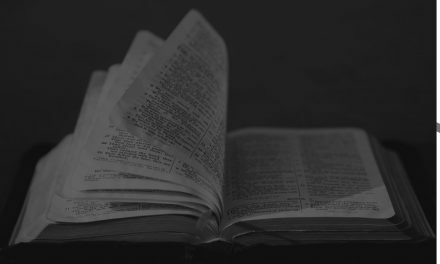 These days the number of “false gospels” out there is growing by leaps and bounds. I am astonished that you are so quickly deserting him who called you in the grace of Christ and are turning to a different gospel — not that there is another one, but there are some who trouble you and want to distort the gospel of Christ (Galatians 1:6-7). 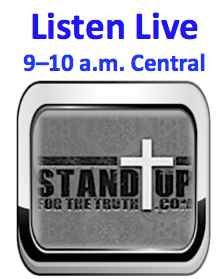 This morning we are joined by Don Veinot of Midwest Outreach Ministry to look at two of the largest false gospel movements out there–The Mormon Church and The Watchtower Society (Jehovah’s Witnesses). 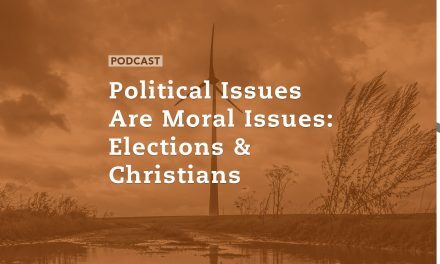 We will also discuss the subtle ways false gospels seem to be creeping into the visible church at a higher rate as professing Christians abandon serious study of the scriptures and just blindly follow men. 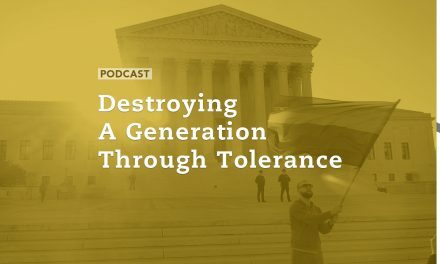 As we look at the myriad “gospels” preached by various groups, including Islam, many of the Eastern religions, liberation and liberal theology, we find a common theme. 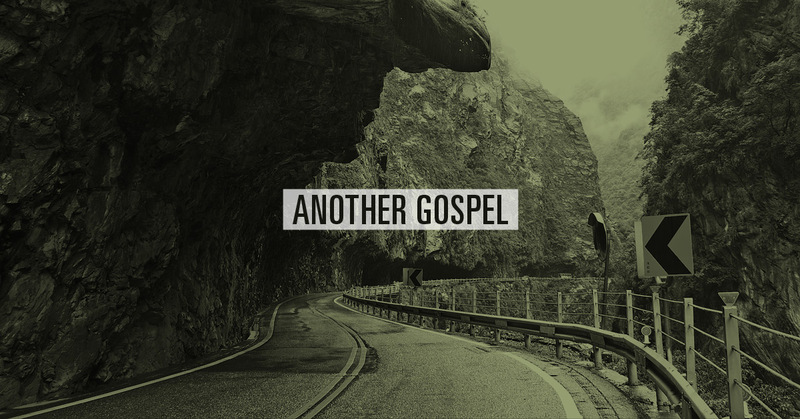 Their good news – their “gospel” – is that through serious strenuous self-effort and prescribed rituals we may make ourselves good enough to connect with, become one of, or be consumed into god, as the group defines that term. There are no guarantees, however, because who, after all, knows when he or she has done enough! The fundamental difference between the biblical gospel and all the other gospels is really summed in two words. All the different gospels are about “doing.” “Do” the right works. “Do” associate with the right organization. “Do” your part and god will feel obliged to do his part. The word that describes the biblical faith is, “Done.” Our salvation is a GIFT of God! Paul describes the Gospel in Ephesians 2:3-9. Like the rest, we were by nature deserving of wrath. But because of His great love for us, God, who is rich in mercy, made us alive with Christ even when we were dead in transgressions – it is by grace you have been saved. And God raised us up with Christ and seated us with him in the heavenly realms in Christ Jesus, in order that in the coming ages he might show the incomparable riches of his grace, expressed in his kindness to us in Christ Jesus. For it is by grace you have been saved, through faith – and this is not from yourselves, it is the gift of God – not by works, so that no one can boast. Also, check out where Don Veinot is headed – Parliament of the World Religions We’ll check in with Don in a few weeks for what we are sure will be a fascinating update! 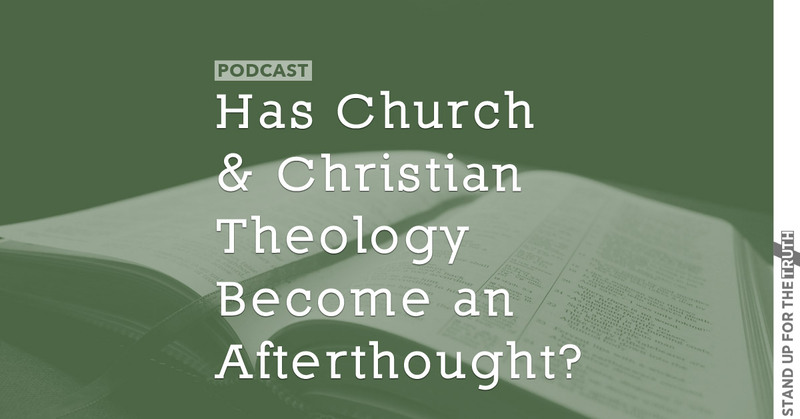 Has Church and Christian Theology Become an Afterthought?